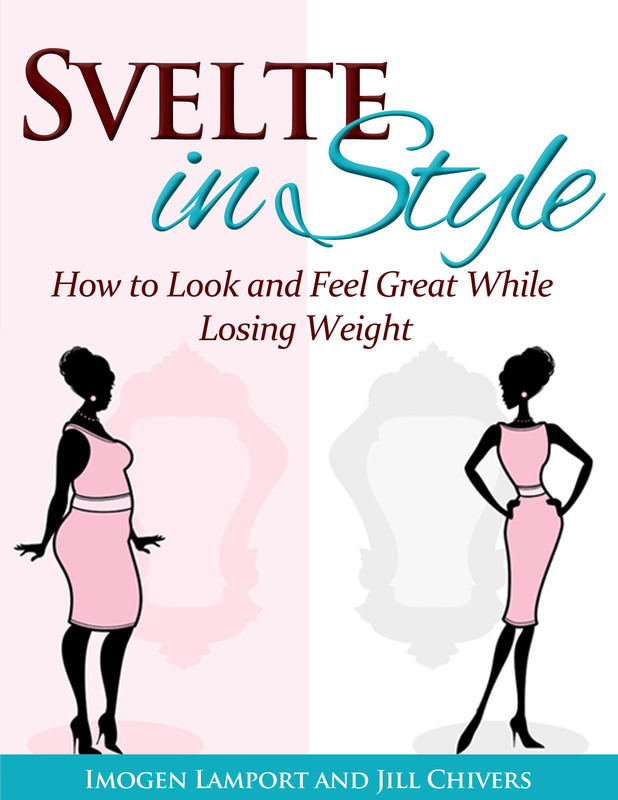 It’s my pleasure today to share a new book with you, by blogger, author and fellow ex-shopaholic Debbie Roes. 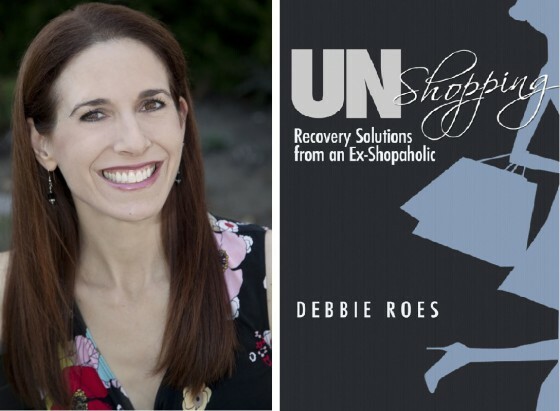 My book is titled “UnShopping: Recovery Solutions from an Ex-Shopaholic.” It contains the best of my smart shopping solutions from my blog, “Recovering Shopaholic,” categorized into six logical sections related to various shopping-related situations. These solutions have all been revised and enhanced from the original versions that appeared on the blog. The book begins with twelve “quick tips” readers can use to start shopping smarter right away. From there, I delve into topics related to accountability, general shopping strategies, and tips for before going shopping as well as while one is in the store. I also include a number of “special topics,” such as resale shopping, shopping with friends, shopping during times of transition, and dealing with holiday shopping challenges. Who and what inspired you in the creation of your book and your blog? Let’s start with the blog… I started “Recovering Shopaholic” in January 2013 in an effort to heal myself from a decades-long compulsive shopping problem. I hoped to keep myself accountable and potentially connect with other shopaholics who also wanted to recover and trade their full closets for full lives. The idea to start my blog was actually inspired by Jill Chivers’ journey! Seeing that she blogged to keep herself on track for her “year without clothes shopping” showed me the power of blogging as part of a recovery process. 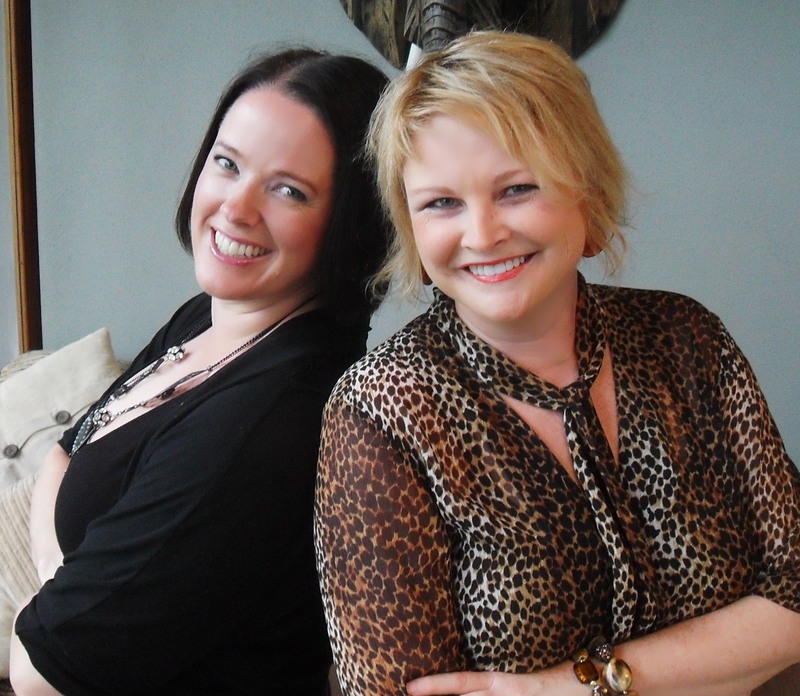 I didn’t necessarily plan to create a comprehensive online program like Jill did (which is fabulous, by the way! ), but I thought I could perhaps share words of wisdom with my readers to help them shop smarter and better manage their wardrobes. From the beginning of my blog, I made an effort to include useful tips and suggestions for readers in all of my posts. As I progressed with my recovery, I shared my insights gained and tools developed so that others could apply them to their own lives. For a time, I captured many of my strategies on the “Recovery Tips” page of my website as a quick and easy reference resource. However, as the months progressed and I had written over a hundred posts, it became increasingly unwieldy to maintain that page. Hence, the idea for “UnShopping” was born! What do you hope the book will do – who will it inspire? How will it help them? My hope is that those who read “UnShopping” will find my solutions helpful in their journey to shop smarter, cultivate workable wardrobes, and place shopping into its rightful place in their lives. When I first started my blog, I thought my audience would be comprised solely of other recovering shopaholics. However, I’ve since learned that my reach is actually far wider. Many of my readers do not struggle with overshopping, but do have difficulty shopping wisely and managing their wardrobes. That seems to be a common issue for most women and many men as well. For those who do struggle with compulsive shopping, I want to assure them that there is hope for recovery. The sheer fact that I can now refer to myself as an “ex-shopaholic” is something I never would have envisioned even two short years ago. If I can do it, so can anyone else! I hope the tips in my book will play a role in helping readers progress along the path toward recovery. One great thing about my book is that it can be used as a quick and easy reference to address a reader’s specific challenges. Because of the way it’s arranged, the individual sections and tips can stand alone, so it’s not necessary to read the entire book cover to cover in order to benefit from the information (but I hope readers will read it all eventually). I will be releasing a second book on the topic of wardrobe management next month. I also plan to create an e-course later this year, and I’m considering incorporating audio (perhaps a podcast) and video into my blog at some point. I definitely plan to continue “Recovering Shopaholic” for the foreseeable future. I would love to further grow my audience and offer whatever content, products, and services will best serve my online community. I also want to make it easier for new readers to find the content that will be most helpful to them in their journey to stop shopping compulsively. I’m considering offering other services beyond my blogging and writing, including coaching and speaking engagements. I have a Master’s Degree in psychology and a life coaching certification, and previously had a coaching business in which I worked with clients on a variety of personal and professional issues. I also presented speeches and trainings to corporations and associations related to stress management, managing change, goal-setting, weight loss, and other personal development topics. I enjoyed working with people one-on-one as well as in groups, so I hope to be able to revisit these past loves sometime in the near future. 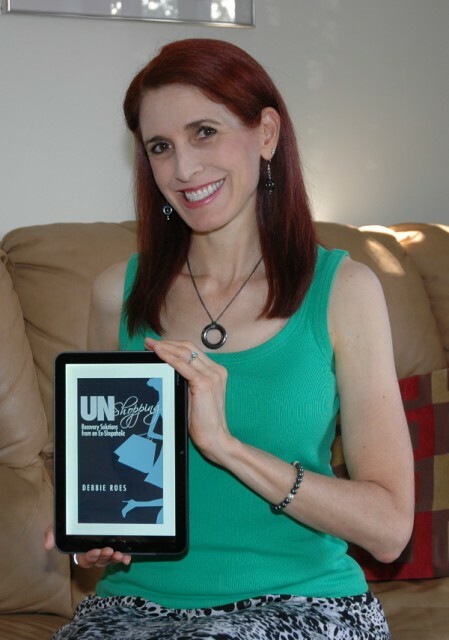 “UnShopping: Recovery Solutions from an Ex-Shopaholic” may be purchased via the Amazon Kindle Store, Barnes & Noble NookPress, and through Smashwords. At this point, the book is only available in digital format. However, if readers do not have a Kindle, Nook, or other e-reader, they can download the Free Kindle Reader App for their Web Browser, PC, Mac, iPad, iPhone, BlackBerry, or Android device. If you’d like to learn more about my book, please see the announcement post on my blog. You may also be interested in reading the Amazon.com reviews or the reviews posted on the blogs Inside Out Style and Untitled Minimalism.